Our high quality polyester lanyard with nickel-plated trigger clip is a best seller. 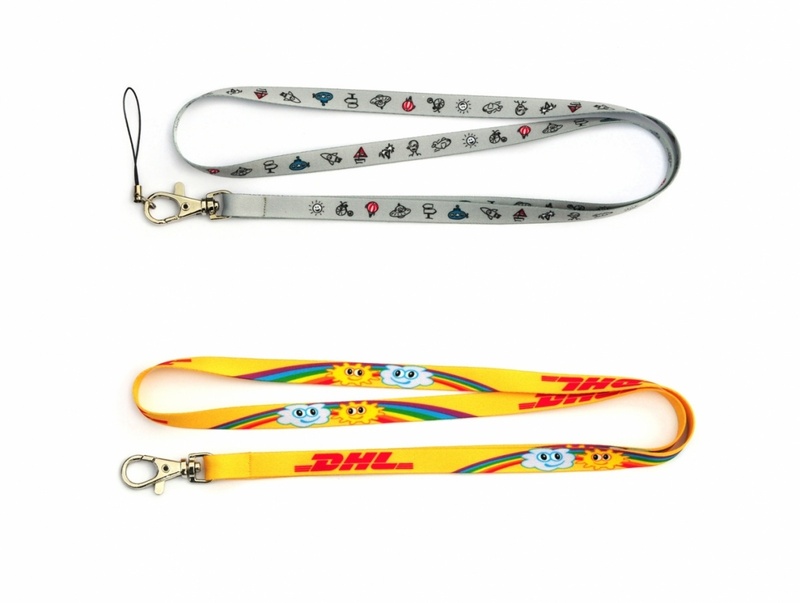 This lanyard can be printed in full colour on both sides, meaning your promotional message is always visible. Example price for a product with full colour print on both sides.